Introducing… the Sarah Chesters Cup! Over the past few years, our sports clubs, students and members of staff have invested an incredible amount of time to charitable work dedicated to students, both past and present. We are so proud of how much energy and enthusiasm our current students, members of staff and alumni dedicate to supporting these incredible causes. Because of this pride, this week, in line with us being the BUCS University in Focus, we would like to introduce this charitable work in more depth. Attendees at last year’s event! In November 2014, our Cheshire-based women’s rugby union club lost one of its alumni suddenly. Sarah Chesters had developed her love for the sport during her time at Manchester Metropolitan University and was an active member of the club between 2009 and 2012. Heavily involved with the committee, Sarah was instrumental in leading the team to its most successful year in history, which saw the team win both the league and cup finals, as well as helping the club achieve a number of honours at the annual Union awards. The event raised over £1500 for the Stroke Association, the Douglas Macmillan Hospice and Women in Sport; all charities that were close to Sarah’s family’s hearts. Fellow club member and ex-President, Hannah Templeton, who helped organise the event, said, “When the team found out about the sad news, we knew we wanted to do something special in her memory. We settled upon our annual Old Boys’ weekend, knowing that all of Sarah’s friends from University would be there. “When we originally started organising the event, we wanted it to be a celebration of Sarah’s life and her contribution to the University and The Union. 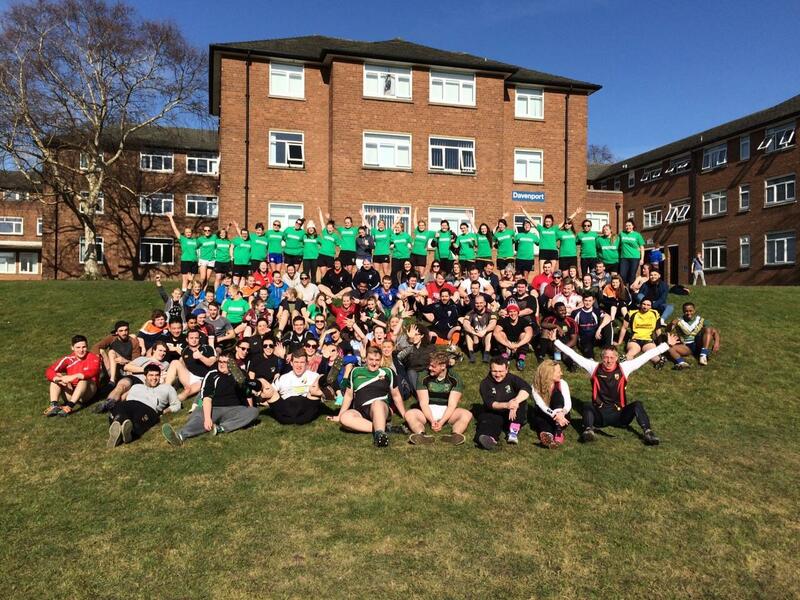 The next Sarah Chesters Cup will be held at our Cheshire Campus in March 2016. Next Carmen’s Boxing Blog; Week Four!